The Mum in a Spin Bubble Spinner is yet another brand new release from Lush’s Mother’s Day line. Packed with a long list of relaxing ingredients including both lavender and tonka absolute, it’s a must try product for all, not just mum’s. When Lush first released the bubble bar equivalent of a fidget spinner I honestly had no idea what a fidget spinner was. I have since learnt that a fidget spinner is a small toy comprising of two or three prongs arranged around a central bearing. They are designed to be spun by the fingers as a means of improving concentration and a reliever of stress. Although the bubble bar equivalents of a fidget spinner do not work in quite the same way, (the water from the tap is what essentially makes the bubble spinner spin) I can see why they are so popular. Getting in on the fidget spinner craze is a very clever move on Lush’s part, their original creation of a Bubble Spinner sold very well which is why we have now been presented with a brand new bubble spinner product, the Mum in a Spin. Mum in a Spin is a reusable bubble bar, much like the first bubble spinner that Lush created it has a wooden pin in its middle. This allows the bubble bar part of it to spin as the tap water hits it just like a water mill. It has 3 spokes, two of them are decorated with the letter ‘M’ and the third with a love heart spelling out Mum/Mom. Reusable bubble bars are slightly different to the normal bubble bars, you don’t have to break a reusable bubble bar up to use it, you simply run it under the tap to create bubbles. 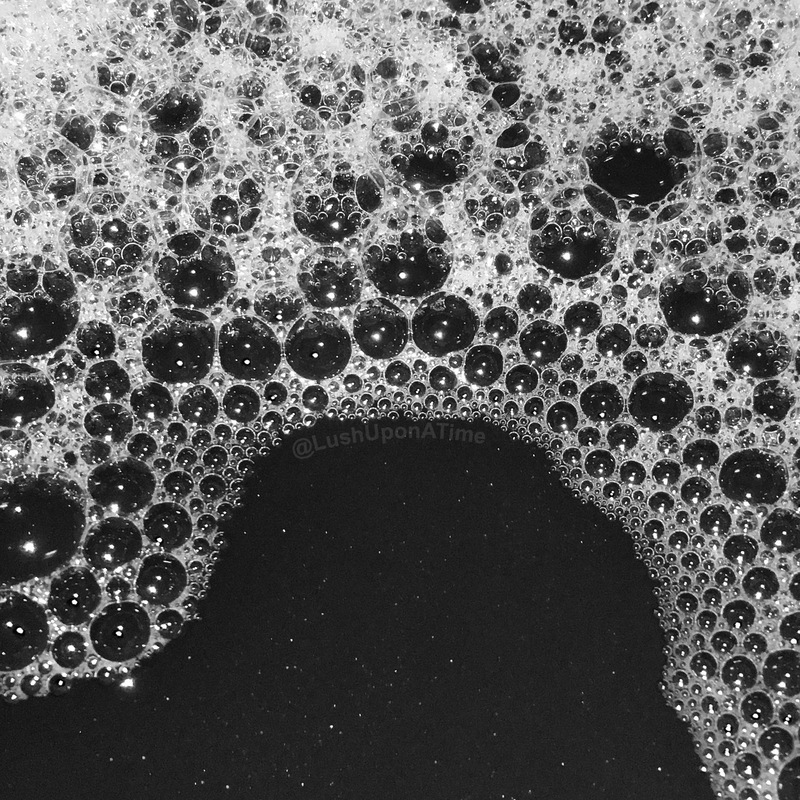 Once you have the desired amount of bubbles you then put it somewhere it can dry off, ready for the next time you want to use it. As Mum in a Spin is submerged under running tap water, its scent fills the room. 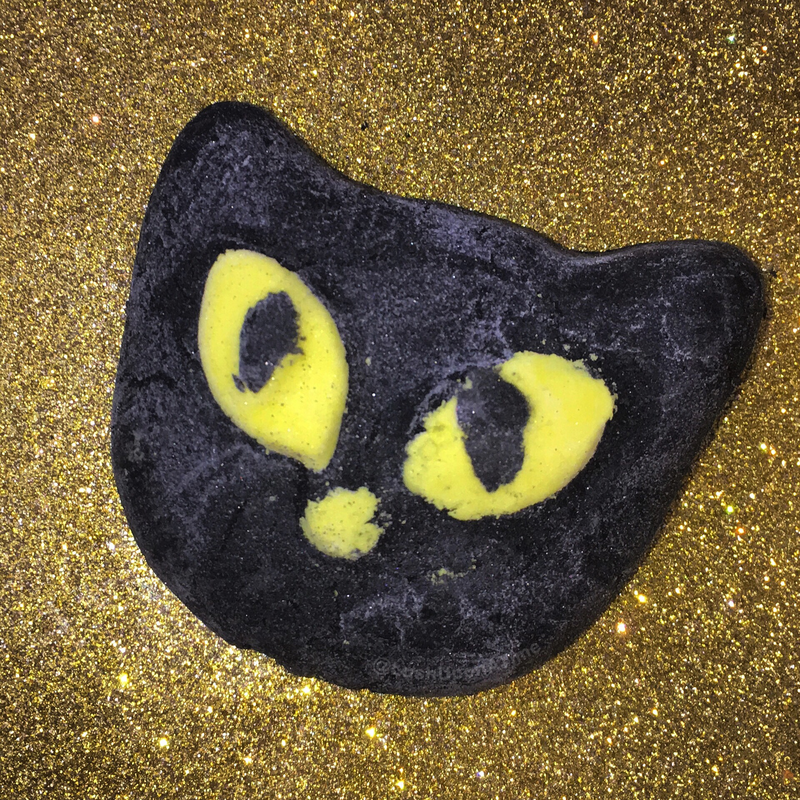 It shares its scent with the much loved Twilight bath bomb, making it the perfect night-time-bath treat. As the bubble bar is run under the tap copious amounts of bubbles begin to form, the water also becomes a stunningly bright pink. Overflowing with ingredients that have been carefully put together to help you wind down, it didn’t take very long for me to feel the stresses of the day melting away as I let myself lay back underneath the blanket of fluffy white, Twilight scented bubbles. Sometimes I find that the reusable bubble bars don’t create quite as many bubbles as the ordinary bubble bars do, I found that with Mum in a spin this wasn’t the case at all. You can get 3 very generously bubbled bubble baths out of just the one Mum in a Spin. Another trait that reusable bubble bars tend to have is that they don’t create as vividly colourful water as their ordinary counterparts, this wasn’t the case for Mum in a Spin either, I was very happy to be bathing in such a beautiful and bold shade of pink water. Another thing that impressed me about the Mum in a Spin bubble spinner was that its scent lasted throughout the whole bath, it also lasted on my skin once I was out of the bath too. There is nothing better than stepping out of a Mum in a Spin bubble bath followed by slathering yourself up with Sleepy body lotion. I know some people are eager for Lush to start creating new scents as they’re growing bored of the same scents coming back time and time again. There is however something quite special about revisiting much loved scents through a different product format, I don’t think I could ever get bored of the Twilight scent. Overall I am very impressed with the Mum in a Spin bubble spinner, it ticks every box for what I like in a bubble bar. I will therefore be stocking up on them before 2018’s Mother’s Day period is through.